It’s an electronic affair in September, as we look forward to new albums from Sarah Davachi, Tim Hecker and little known Cornish resident Richard D. James. 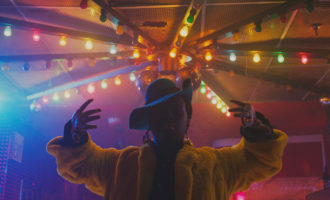 There are also new visions from South Africa and Peru in the music of Thabang Tabane and Dengue Dengue Dengue, while Lonnie Holley and Fatima provide the soul in records that deal with the political and the personal in turn. 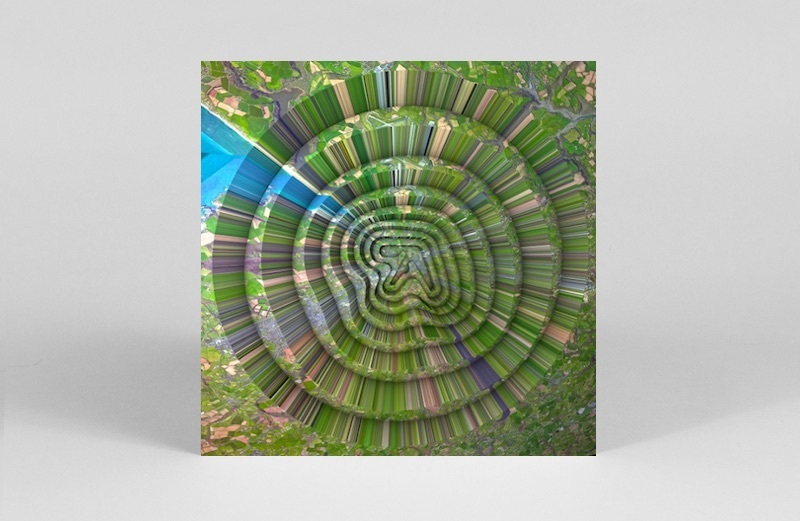 Described by Warp as “a juicy bag of delights!” Aphex Twin’s Collapse EP finally arrives this month, after being teased out via a series of artwork around the world in August. 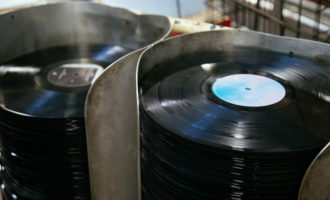 Collapse follows his ‘3 Gerald Remix’ / ’24 TSIM 2’12” via Michigan record shop Technical Equipment Supply. The EP, falls between Avril 14th’s “sumptuous celestial patchwork of sadness and euphoria” and Come To Daddy – “the most petrifying song in the universe.” Sounds like a real hoot. 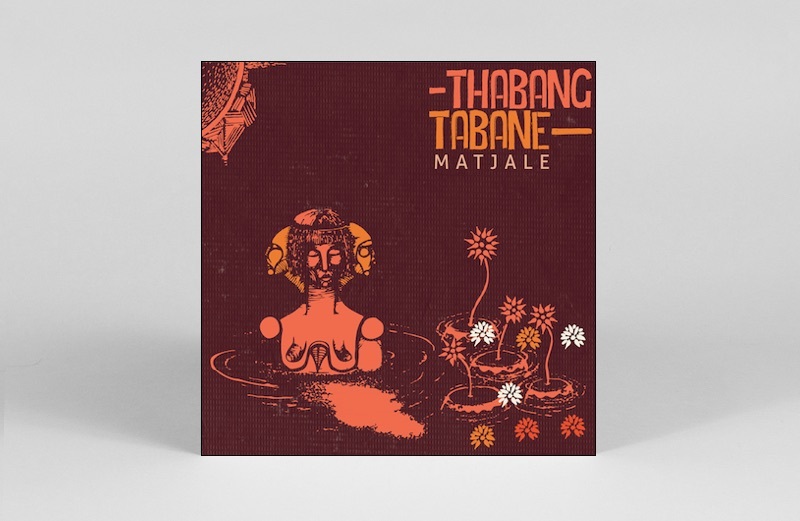 Continuing the rhythmic and spiritual tradition of his father Philip Tabane, considered the architect of the malombo style, Thabang Tabane’s new album Matjale picks up the legacy of the music, which originally developed as an implicit retort to Euro-centric influences on South African music and flew against the grain of apartheid censorship. 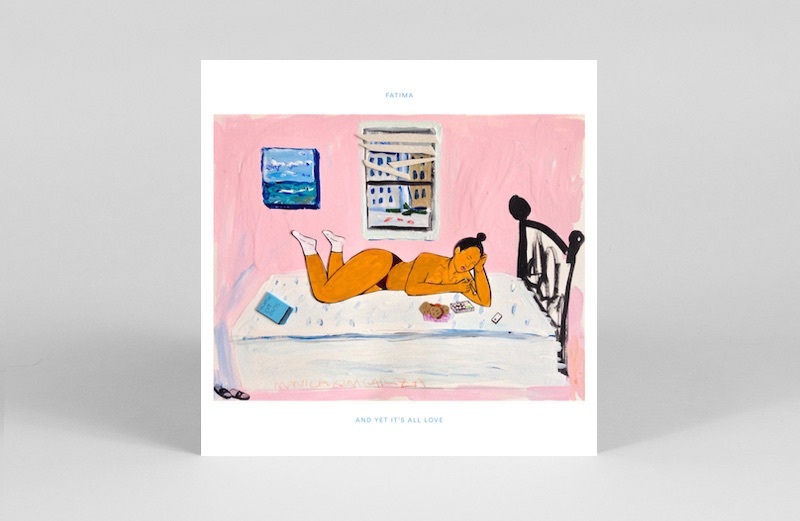 Released via new South African label Mushroom Hour Half Hour, Matjale continues to build on a contemporary malombo sound, which reached a vast new audience last year through Sibusile Xaba’s brilliant Open Letter to Adoniah. 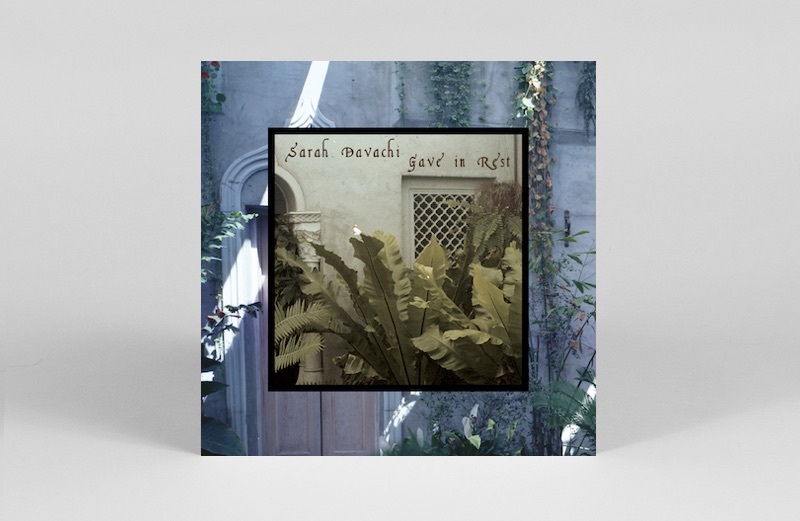 An elegy to quiet spaces that capture the essences of different times of day, experimental composer and multi-instrumentalist Sarah Davachi’s Gave In Rest is born out of an exploration of solitude. 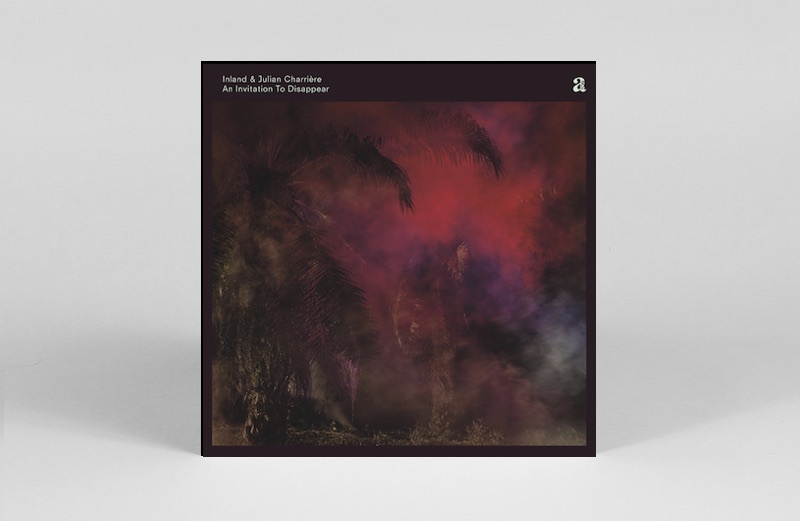 Tapping into the sonic and atmospheric rituals of religious and spiritual spaces, the has crafted an album of secular hymns, continually pitting harmony with dissonance, and over dubbed vocals with vast expanses of sound. Look no further than the glacial Baroque movements of ‘Evensong’, treated through an EMT 140 plate reverb, to get a sense of the material substance of these ephemeral pieces. Japanese producer/singer Tentenko first came to fame as a member of Japanese alternative “idol group” BiS, before going solo. 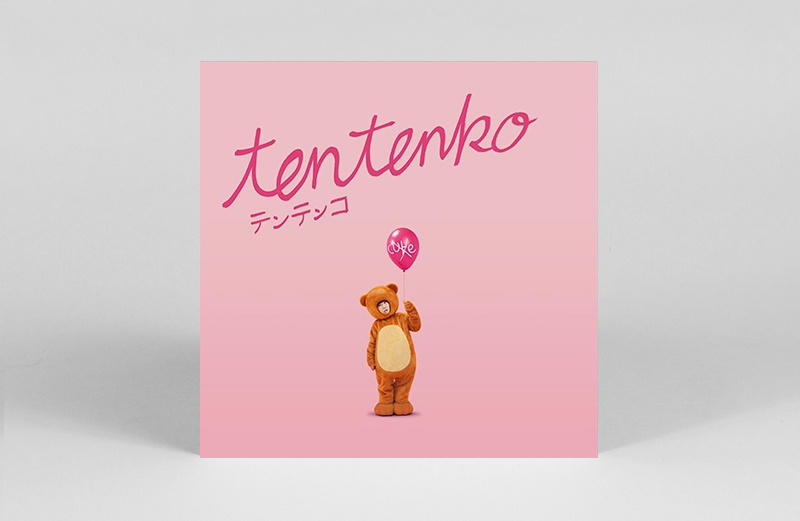 A co-founder of experimental duo Mika Ten, though she has released dozens of records in Japan, Tentenko’s eponymous debut LP marks her first international release. Its 10 tracks include a Shintaro Sakamoto-written number ‘Nantonaku Abenai’ and a cover of Ikue Sakakibara’s techno-kayo 1980s track ‘Robot’. 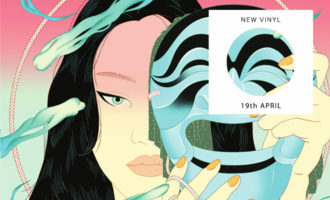 Think mutant synth and j-pop electronics that are weird and totally wonderful, with a dash of industrial freak-outs thrown in for good measure. Just the way we like it. 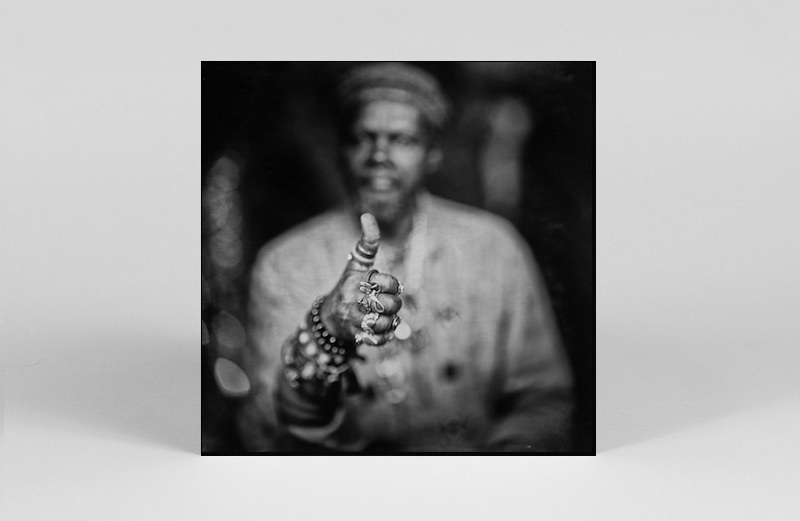 The artist behind our album of the year in 2013, Lonnie Holley returns on Jagjaguwar with MITH, a typically idiosyncratic response to the rapid disintegration of politics and social cohesion in the United States. A self-taught musician with a harrowing story, Holley’s work draws on ancient ritual themes, articulated through free-form synth improvisations and stream of consciousness vocals, to weave a very unique form of Afrofuturism. 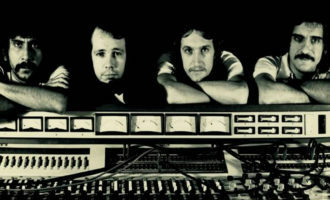 First track ‘I Woke Up In A Fucked Up America’ sets the tone – an impressionistic punk poem delivered with visceral intent. Peruvian duo Dengue Dengue Dengue join On the Corner and label mates Penya for a 6-track excursion to the root, or perhaps more specifically the seed, of Amazonian psychedelia. 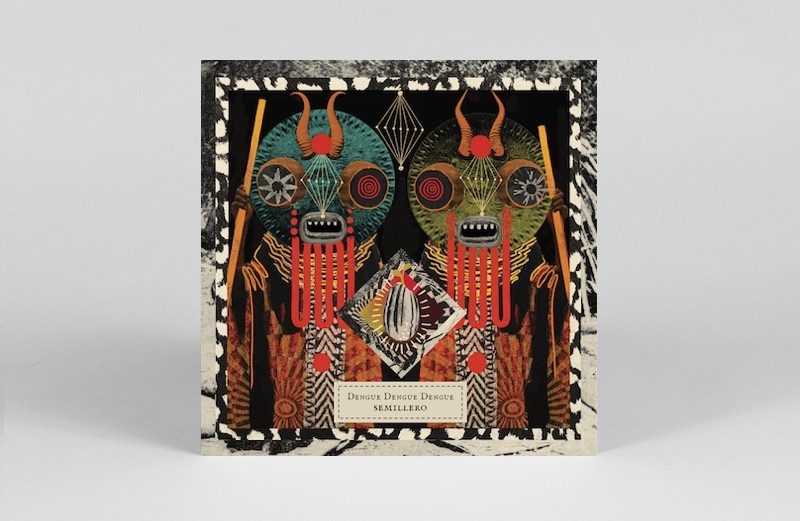 Title track ‘Semillero’ finds kindred spirit in the Andean flutes and contemporary producers from Angola, weaving a contemporary vision of afro-Peru that pays its dues to the ancestors in the process. Another fine outing for On The Corner, with artwork to match. 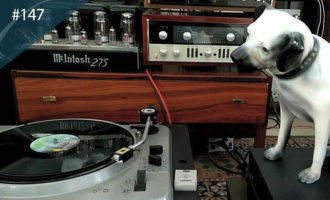 A strictly limited vinyl run so be quick. 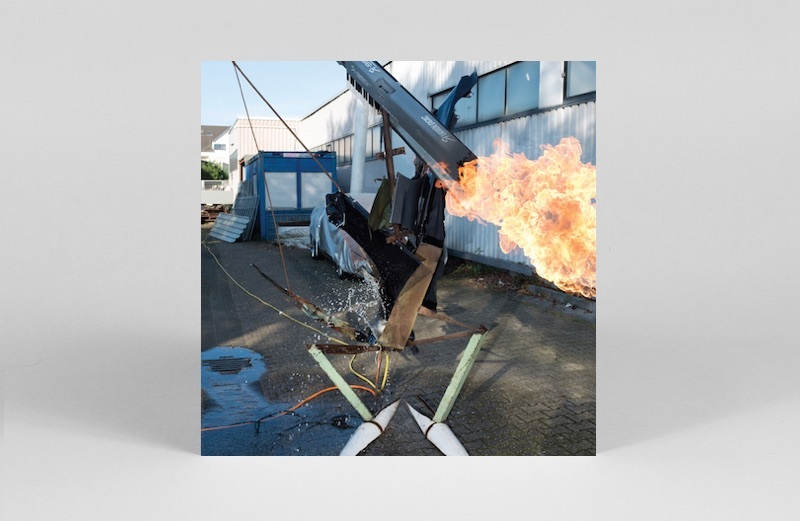 Who wouldn’t be excited about a Tim Hecker album recorded in a temple on the outskirts of Tokyo? Taking cues from gagaku, a form of Japanese classical music performed at the Imperial Court, the project is the product of several visits to Japan where Hecker collaborated with members of the gagaku ensemble Tokyo Gakuso. It also signals Hecker’s return to Kranky following the 2016 release of Love Streams on 4AD. “Both in texture and intent, Konoyo conjures a somber, ceremonial mood, suffused with ritual and regret,” reads the press release. Sounds about right. 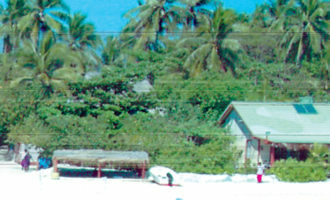 An Invitation To Disappear first took shape as Inland’s soundtrack to Julian Charrière’s film set in an Indonesian palm plantation. 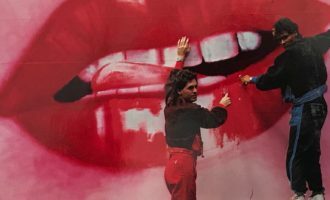 The project was created as a response to the 200th anniversary of the eruption of the Tambora volcano in 1815, which plunged the world into darkness and caused a series of extreme weather conditions. For his debut LP, and first release on Ostgut Ton sub-label A-TON, Inland, aka British producer Ed Davenport, reworks the material and field recordings into 8-tracks, spanning from stripped back, ambient hues of techno to (slightly) more euphoric shades. Eglo Queen Fatima returns with her eagerly awaited second album, And Yet It’s All Love. 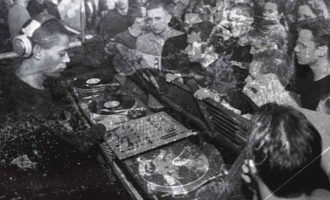 “An emotional, yet entertaining trip through the full cycle of the relationship,” the album takes listeners “from first meet, the blinding honeymoon period and struggle, right through to the break-up and eventual fallout.” With killer first singles ‘Caught In A Lie’ and ‘Somebody Else’ alongside 12 new tracks, consider the album a sonic ode to heartbreak that’s as at home in your bedroom as it is on the dance floor. 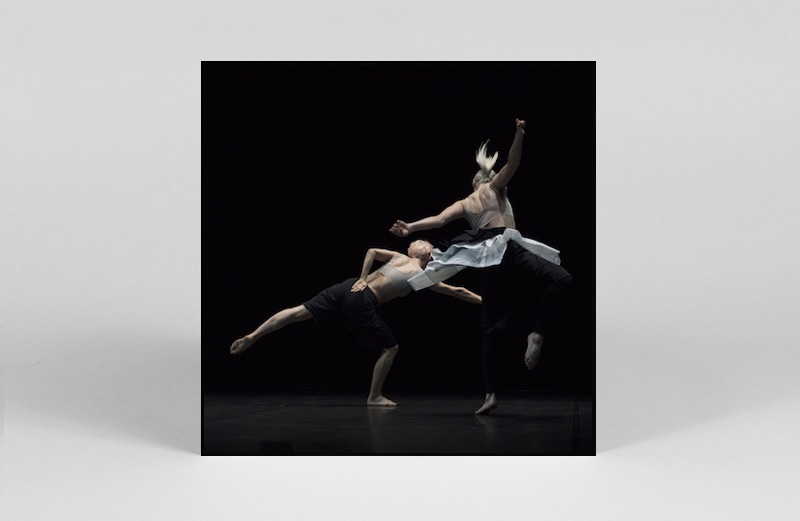 Last year US producer Jlin crafted the score for a dance project in collaboration with choreographer Wayne McGregor. An exploration of memory, Autobiography combined algorithmically-assembled choreography with live musical accompaniment by Jlin – performed by 10 dancers in unique sequences at every show. The Autobiography LP collects 13-tracks from its debut performance, and follows the release of Jlin’s Black Origami LP – one of our favourite albums of 2017.